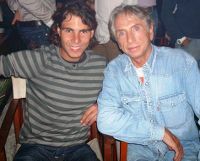 According to DiaaDia.com.ar Argentinian Site saying that David Nalbandian & Rafael Nadal will play an exhibition on December 8 in Parque Roca, which will be officially announced in the coming days. According to Emol.com Rafa Nadal & Novak Djokovic to play exhibition in Mexico, either in November or December.. [bad move I say] Other sources like record. state that this is in negotiation stages & is not confirmed! The number of games of Wimbledon’s final was 33. We’ve already done the draw to get the t-shirt signed by Rafa and the winner is Ashely Whittington! We’ll get in touch with you via Facebook. Congratulations! 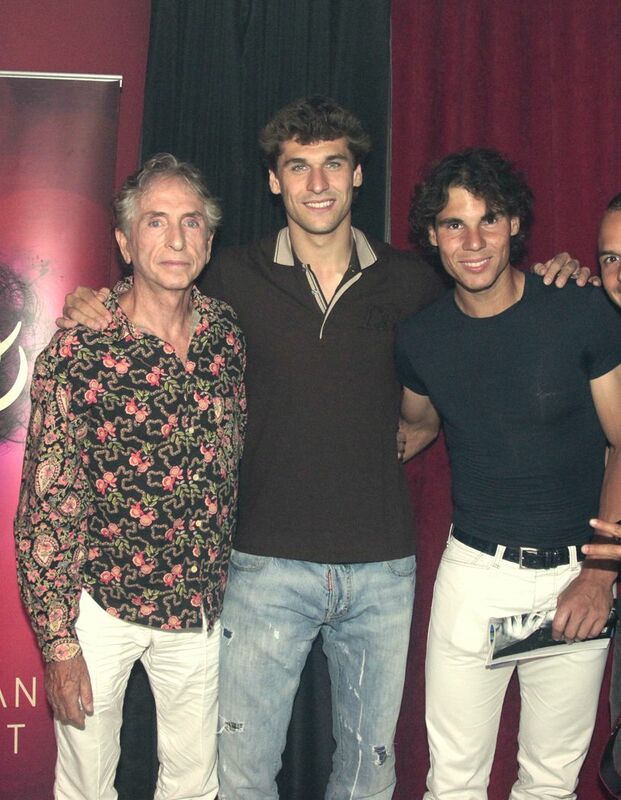 Rafa’s team. TheSUN.uk has posted some photos of Rafa & Maria Francesca at the beach. 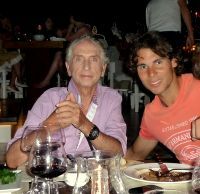 posted some photos of Rafa vacationing in Ibiza the first pic is from this year the others from previous ones..Thanks nolanola !